At times we all fall off the wagon when it comes to weight loss and dieting in the UAE. Techniques to help with motivation when it comes to dieting. When you feel less motivated about your diet in the UAE take some simple steps to get you back on track. With the myriad of food choices available today it’s not hard to see why many men, women and even children in the UAE have a problem when it comes to dieting for weight loss and healthier living. It’s so easy to fall off the wagon and decide to get back to the diet next week. A professional weight loss personal trainer in Abu Dhabi or Dubai can help you focus on your weight loss goals with great tips and advice. As a personal trainer in Dubai with weight loss and diet experience what advice do you provide to your clients to help them keep motivated and stay on track. The best advice I can give individuals is to familiarize yourself with basic nutrition knowledge. Simply understanding “macronutrients” (protein, carbs, fats) and their roles/ functions in weight management. Then looking at how these macronutrients provide calories (energy coming in) and finally assess movement/exercise (energy going out) has to be the first step. Personal trainers in the UAE who have nutrition and diet experience can mentor you when it comes to what the best food choices are. You need a base knowledge of understanding in order to get the sustainable results your after and avoid all the yo-yo dieting. Once you have a basic grasp of how calories and weight management works, everything becomes very simple. 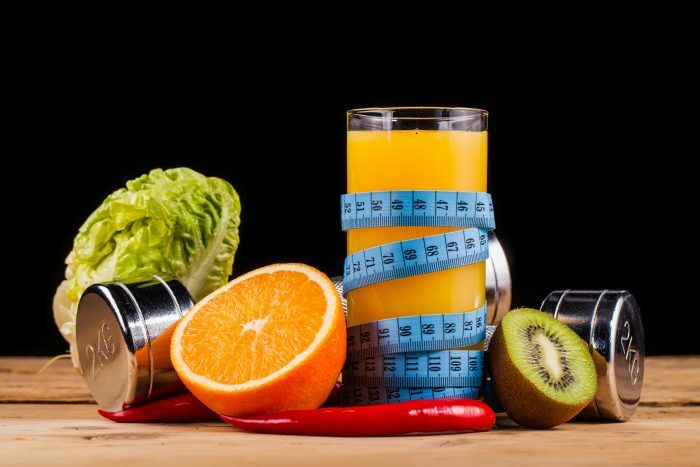 Suddenly your realize every diet and weight loss approach has the same premise (avoid or cut out calories from certain macronutrients or a time of day regardless of what other whacky additions the diet requires). Knowing this alongside a base knowledge of macronutrients and calories means you can finally set up a long term sustainable nutritional regime which you can refine over time. Once my personal training clients in Dubai are set up with all the information and understanding, we get to work on food diary’s, check ins and progress monitoring. It becomes a coaching process within itself that the individual can apply throughout their entire life, repeatedly. Being a mobile personal trainer in Dubai Christie can come to your home for your personal training and nutrition guidance sessions. She is an expert at safe ways to lose weight fast – helping you see great results from your dieting efforts. 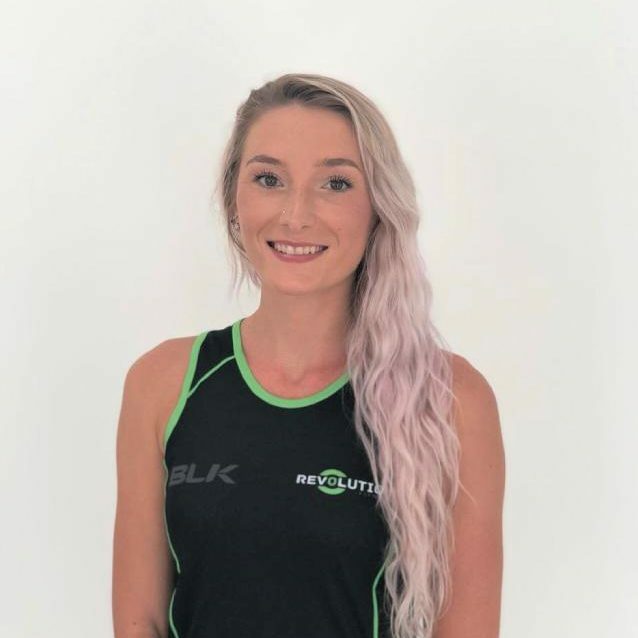 You can view Christie’s full UAE personal trainer profile by clicking the link below.